We understand what large clients expect from their contractors. 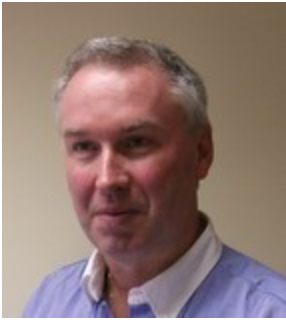 We understand that the complexities of EHS regulations can appear overwhelming. 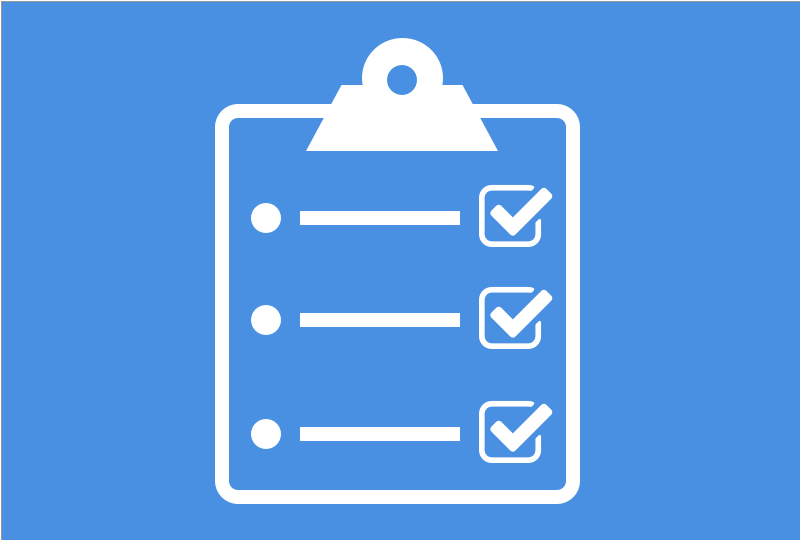 We can help you review your Safety Statement in line with the requirements of the Safety, Health and Welfare At Work Act (2005). We will help you review your risk assessments, update procedures, policies, responsibilities and records and ensure that appropriate training is managed in line with legal and other requirements. We will specifically address the requirements of the General Application regulations 2007 as amended. 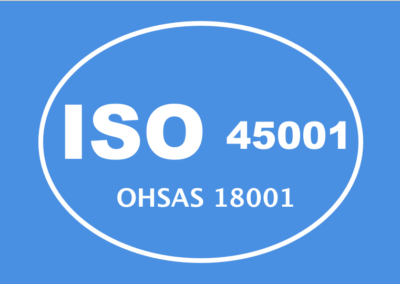 We will help you to ensure that the risk assessment is reviewed as required as part of your normal business operations. 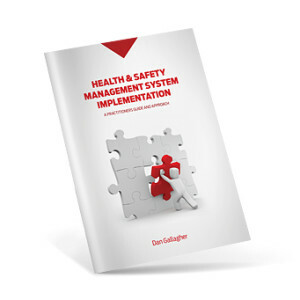 Our handbook for implementing and maintaining a health& safety management system will also help you updating your safety statement system.